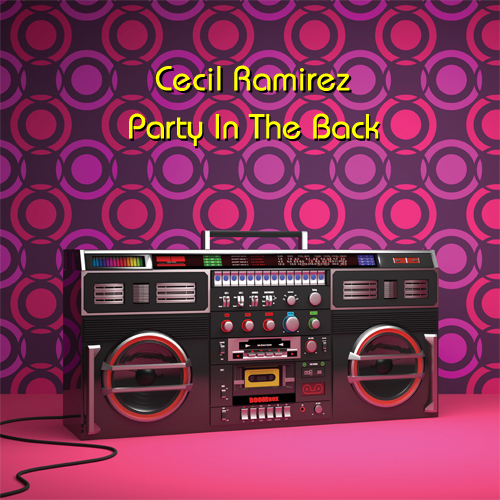 The sound of Cecil Ramirez’s new album, “Party In The Back,” is reminiscent of the 80’s. It is a throwback to an era in music that he loves and that is memorable to most people. Although the album was released a year later than Cecil anticipated, friends and fans patiently waited. 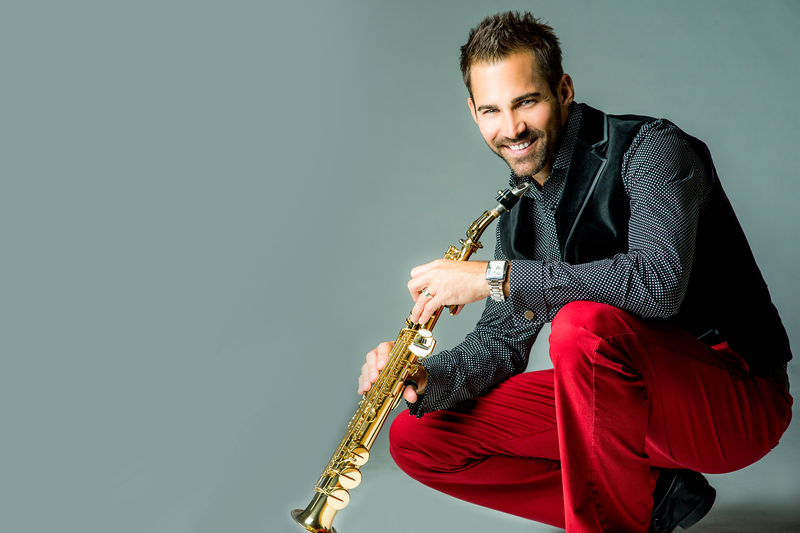 Cecil Ramirez is just coming from his fourth year at the Napa Valley Jazz Getaway. He performs at the welcome dinner and sets the tone for the rest of the week. Napa is beautiful for multiple reasons and often times, special for a few. The latter is true for Ramirez and his wife. They had their first date there and got engaged there. Needless to say, Napa will always hold a special place in his heart. Embracing the beauty of wine country sparked an interest in learning about wine in Cecil. Wine and music are a perfect combination. “Party In The Back” is a fun, energetic, and funky background to many of summer’s festivities. It puts you in the mood to reflect and party. Cecil wrote seven of the ten songs on the album. 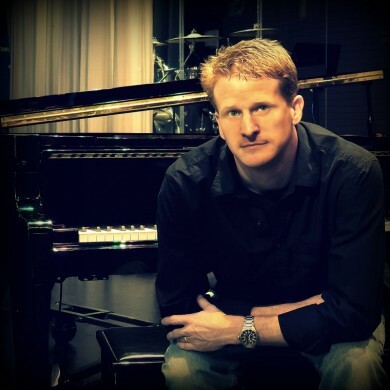 He collaborated with Brian Culbertson, Michael Lington, Adam Hawley, Darren Rahn, and Phil Denny. He also covered a few songs that are sure to take you back: “Remember The Time” by Michael Jackson, “Stronger Than Before,” and “Georgy Porgy” by David Paich. 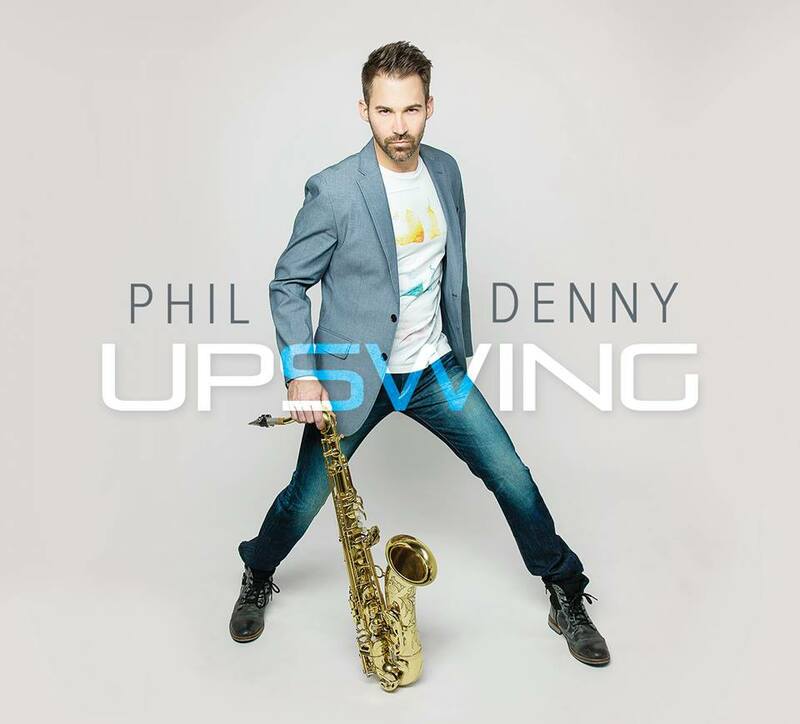 Phil Denny is showing and proving exactly why he is on the “Upswing.” It is the perfect title for his latest album, set to be released on July 1, 2015. Just in time for summer, “Upswing” is a perfect backdrop. It was written and produced by Phil and Nate Harasim. The duo exemplifies what music, artists, and chemistry are all about. Featured on the album are Julian Vaughn, Oli Silk, and vocalist Confidence Killion. “Upswing” will take you on ride evoking an array of emotions and contains a bonus track, “Radio Flyer.” It is soulful, funky, and groovy. The album’s first single, “Soak It Up,” is gaining steam, and Phil’s fans are loving it. With its finger snapping, fun, and lively groove, it is the perfect way to welcome the summer. Phil’s passion and courage can be heard throughout “Upswing.” He is moving onward and upward. Stay tuned, there is much more of Phil Denny to come. Phil Denny’s arrival to the music scene has many on the edge of their seats anticipating his next moves. As a businessman turned musician, Phil chose to pursue his passion with the idea of “risk versus reward” in mind, and that decision has proven to be a very wise one. Since his ascent, Denny has captured the hearts of fans around the world. He has done so by not only being very talented but by also being personable and grounded. Phil’s goal has always been to “build a brand and an identity.” In doing so, he has allowed fans to unequivocally and without a doubt participate in the journey with him. 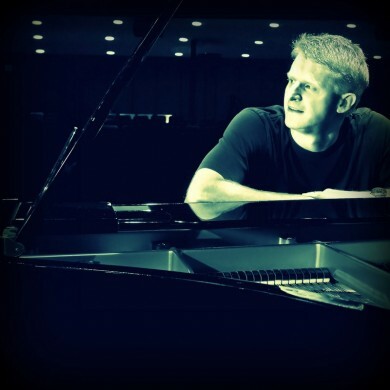 Denny worked alongside producer Nate Harisim as well as other fine musicians on his debut project, Crossover, in 2012–a formula that has earned him three songs that climbed into the Billboard Top 30. He continues to woo fans with his performances and by speaking to them passionately through his playing.